Hugh Freeze is in for the long hall. Freeze, named head coach of Ole Miss in December of 2011, said in his press conference that the University of Mississippi is where he wants to retire. 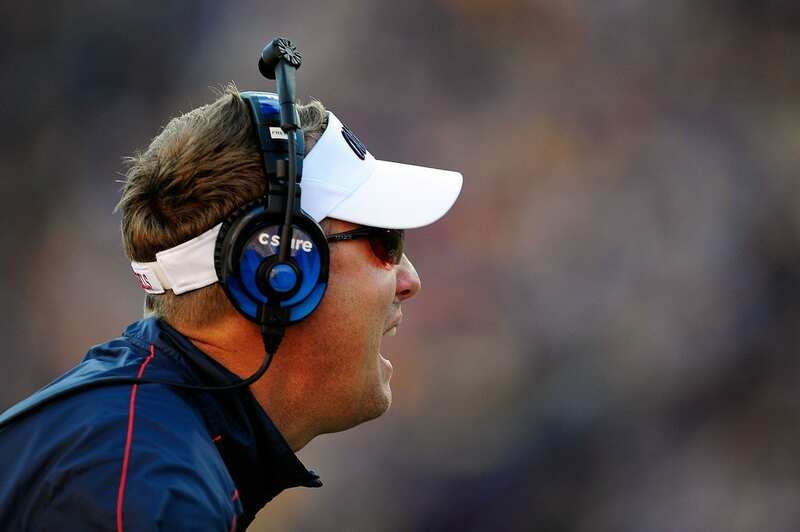 Judging from his first year on the job, Ole Miss fans probably hope his talk is true. Freeze led Arkansas State to a 10-2 record in 2011 and an 8-0 record in conference play before taking over at Ole Miss. He picked up right where he left off in 2012, turning around a team that only had two victories the year before and 14 straight losses in the SEC. The Rebels finished with an unexpected 7-6 record, won three SEC games, and had their first Bowl Game appearance since 2009. After a 38-17 win against Pittsburgh in the BBVA Compass Bowl, Ole Miss remained in the news when Freeze landed a recruiting class ESPN ranked No. 5 in the country. How Freeze landed a top-recruiting class after former head coach Houston Nutt won a single SEC game in a two-year span before Freeze’s arrival made Ole Miss the talk of Twitter and buzz in the media on Signing Day. Some even accused Ole Miss of cheating. It was the best signing class in Ole Miss history. Freeze’s vision and plan, however, isn’t all x’s and o’s. Faith, he says, is intertwined in the way he and his staff operate and coach. This was published in the August 2013 Sports Spectrum DigiMag. Print and digital subscribers, log in here to view. 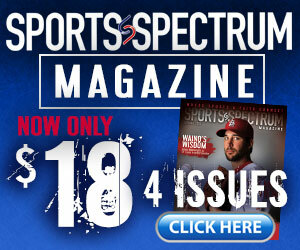 Not a subscriber to Sports Spectrum? Subscribe here.